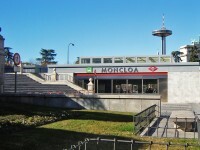 The Moncloa station, located on Princess Street, near the University Complutense of Madrid. It is a transport interchange with 56 intercity bus lines, with connections underground line 3 and line 6. It also offers 20 city bus lines. 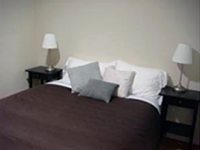 You can find hotels and hostels near the Moncloa station at very affordable prices, so you can comfortably enjoy your visit.